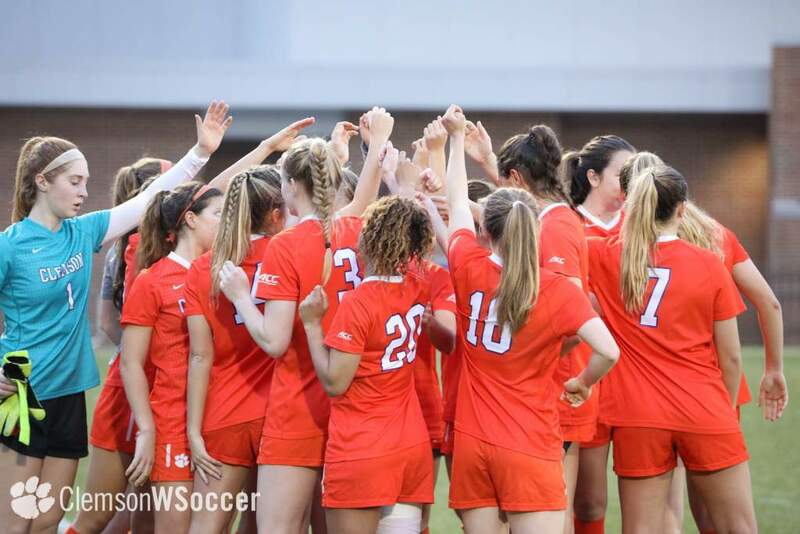 CLEMSON, SC – The Clemson women’s soccer team will travel to Clinton, SC on Sunday to face Presbyterian College in its first road game of the 2011 season. The game will begin at 2:00 PM at the Blue Hose’s Edens Field at Martin Stadium. The Tigers are 2-0 after defeating South Carolina State 7-1 and The Citadel 1-0 to open the season. Junior Maddy Elder and sophomore Vanessa Laxgang are tied for the team lead in scoring with two goals and one assist apiece. 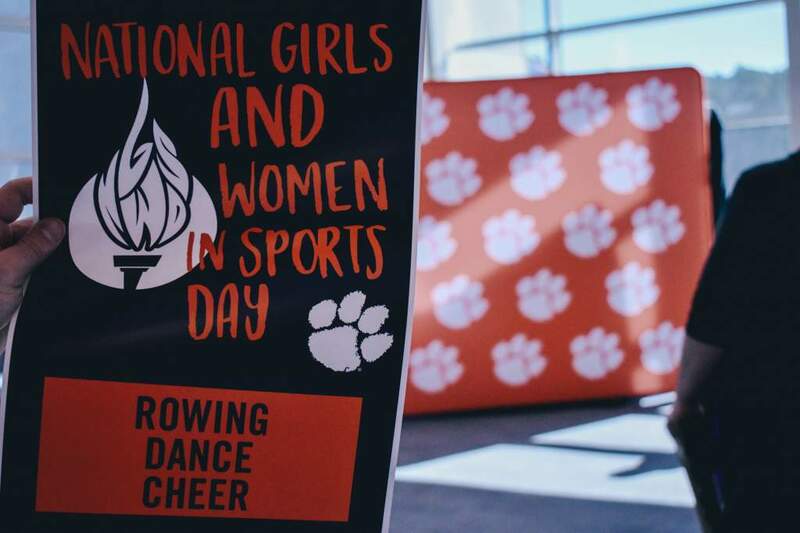 Four other Tigers have scored goals in the team’s first two games – freshmen Liska Dobberstein and Stacey Huddleston, sophomore Hailey Karg and junior Heather Marik. 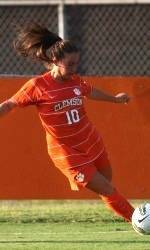 Marik’s goal was the game-winner for Clemson in its 1-0 victory over The Citadel. 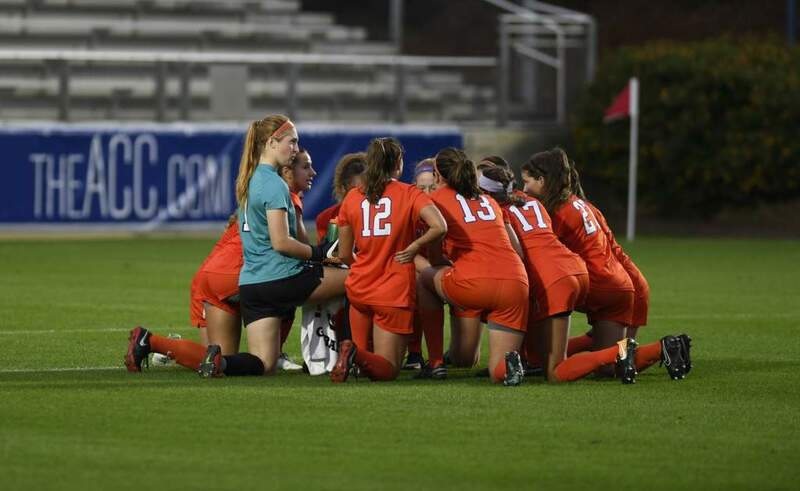 Sophomore Lauren Arnold has played all 180 minutes in goal for the Tigers. She has recorded six saves and given up just one goal in the two outings combined. Presbyterian College fell to Furman on Friday evening to open the 2011 season with a 0-1 record. The Blue Hose dropped a 3-0 decision to the Paladins in Greenville. Sarah Beth Anderson recorded five saves in goal for the Blue Hose. 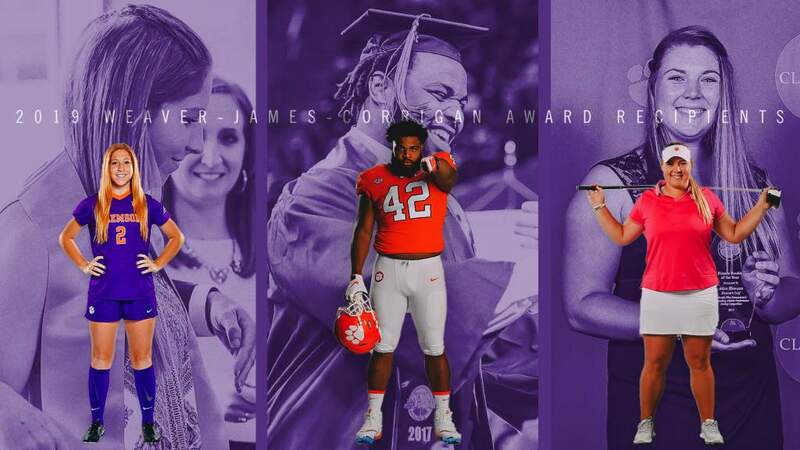 Clemson has a 2-0 record in the series against Presbyterian College, which began just two seasons ago. The Tigers defeated the Blue Hose 3-0 in 2009 and 4-0 in 2010. Both previous matches between the two teams were played at Historic Riggs Field.